4X4 Nation is proud to work with sponsors that reflect the passion, excitement, and mission of our sport. Sponsors of 4X4 Nation are vital to the success of the show, and 4X4 Nation is careful and deliberate in building relationships that are long lasting and mutually beneficial to all involved. Our sponsors can expect advertisement for their products with commercial positions in our episodes, ad space on 4X4nation.com, through our social media networks, and also through product placement and mentions in our episodes. 4X4 Nation’s Facebook page has become a destination for off-road enthusiasts to discuss the sport. Product features, shop spotlights, and sponsorship shout-outs are treated as organic conversation. 4X4 Nation is proud to work with sponsors who appeal to our audience. 4X4nation.com is projected to become one of the largest 4X4 websites worldwide. 4X4 swag (T-shirts, bumper stickers, etc.) often sells out within hours at events. 4X4 Nation is the ultimate off-road action show. With a passionate and engaged fan-base, both online and at events throughout the country, 4X4 Nation has grown into a force to be reckoned with in the off-road world. With its fast-pace, constant excitement, and brave cast of characters, the online show draws in both off-road-enthusiasts and people new to the sport. The heart of the show is extreme rock-crawling driving action, including plenty of thrills, wrecks, rollovers, and amazing accomplishments. 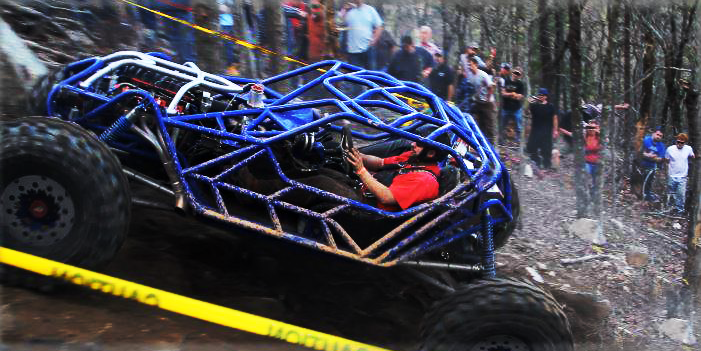 Many of the machines featured on the show are custom built rigs or modified trucks, like tube chassis rock racers, jeeps of all types, modified 4 wheel drives, and the new and increasingly popular side by side. 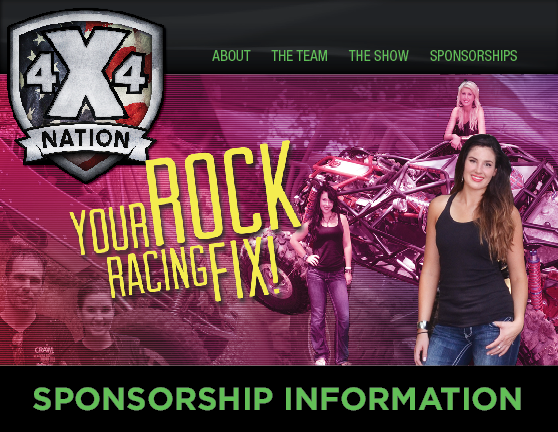 4X Nation is hosted by Bree Molitor, one of only a few competitive female rock crawling drivers. The show also includes interviews with drivers, vehicle designers, builders, and owners, how-tos and product reviews. 4X4 Nation inspires men and women across the globe to get out and get some mud on their tires! Each episode showcases a different off-road competition or event across the 4X4 Nation, highlighting the races’ best drivers and moments. 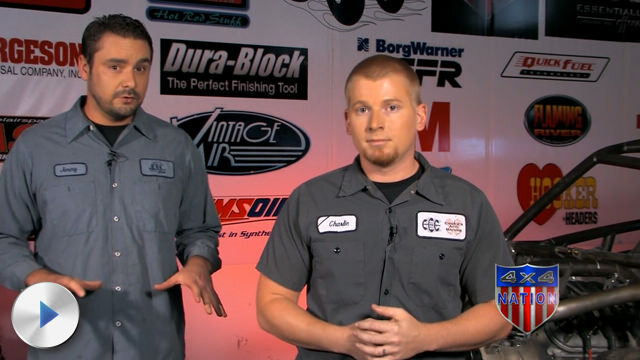 “In the Shop” segments give a technical analysis about various systems on the vehicles as well as new products and innovations, all explained in a “how-to” manner that engages viewers. Various drivers–both well-known and unknown–are featured with interviews and action footage. The stories behind these characters, who often brave it all for the thrill of the sport, are featured in a reality-style production, interspersed with tech tips, how-to’s and sponsor plugs. For sponsorship inquiries, please fill out the form below and we’ll get back in touch with you shortly. Learn more about sponsorship opportunities, the team behind the show, and the audience that drives 4X4Nation. 4X4Nation sponsors can expect in-depth product features and interviews on future webisodes. 4X4Nation episodes feature off-road shops, products and expert how-to's and commentaries from our partners.